OVME’s team of medical professionals is trained to identify hormonal and metabolic imbalance that can make routine weight loss more challenging. Book a complimentary consultation today. HCG is an abbreviation for human chorionic gonadotropin. This is a hormone that is produced in very high levels during pregnancy. HCG signals the hypothalamus which is connected to your pituitary gland. The pituitary gland is referred to as the “master gland” because it helps regulate your endocrine (glandular) system. 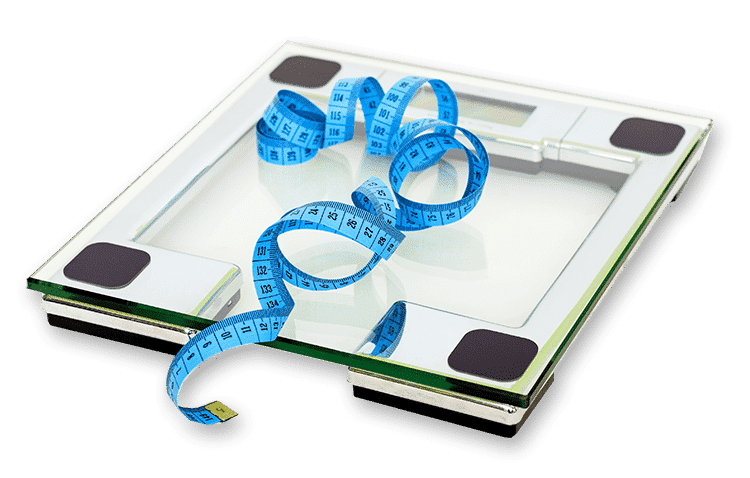 Does HCG Help With Weight Loss? There is no clinically reliable data supporting the benefits of HCG as a weight loss tool. Anecdotally speaking however, OVME’s team of medical providers has successfully treated hundreds of patients with HCG. Book a complimentary consultation today to see if HCG is right for you. HCG is very safe. During pregnancy women produce extremely high levels of HCG, and generally speaking, they experience little if any adverse effects . The amount of HCG OVME uses is a fraction of what is produced during pregnancy. Additionally, OVME only procures HCG from FDA certified compounding pharmacies in the USA. Our supplier pharmacies adhere to stringent procedures to ensure purity, strength, and safety of compounded HCG.